Words I Write Crazy: We Have the Cover of Heartsong #2!!!! 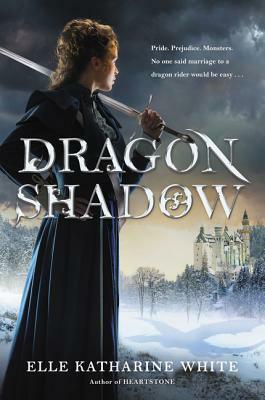 Oh, wow, we have the cover of Dargonshadow by Elle Katharine White! So excited! I'm so excited for this book! We weren't getting a sequel originally, I believe. But now we are, and yeah, love the cover! The dress, the weapon, the dragon shadow and the castle...it looks so awesome! November can't come soon enough! What about you guys? Happy reading!